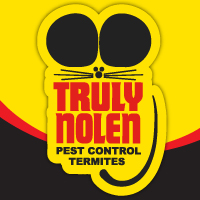 Anthony has been my service technician for quarterly pest control for several years now. He shows up on scheduled days on time, works quietly and efficiently, all in a professional and respectful manner. I’m very happy with Linda; however, I called to make sure that someone is coming out this Monday, August 6 to do a treatment, but no one has responded yet. Every time I call the office, I’m placed on hold. I still don’t know if anyone is coming on Monday to do a treatment! Anthony is exceptional! Couldn’t ask to be better taken care of. You always try to get to my house soon when called and listen to what I have to say..thank you.